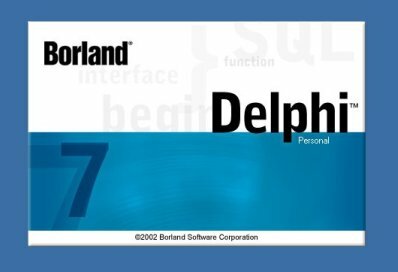 MValdez Blog » Where to download Delphi Personal edition (version 7). Delphi history in the wikipedia. Delphi features in the wikipedia. Thanks for the download link, works fine. However, I’m not sure how to proceed with registration. You say “visit the Borland website” – which site? borland.com. borland developer, borland support, etc. You then say “create an account” – how? where? I’ve spent some time trawling through Borland’s sites, and I cannot see an area to create an account. At the bottom of the page, there are two links to get tha activation codes for Personal Delphi 6 and 7. Just be sure to use the right link. Thanks for the tip. 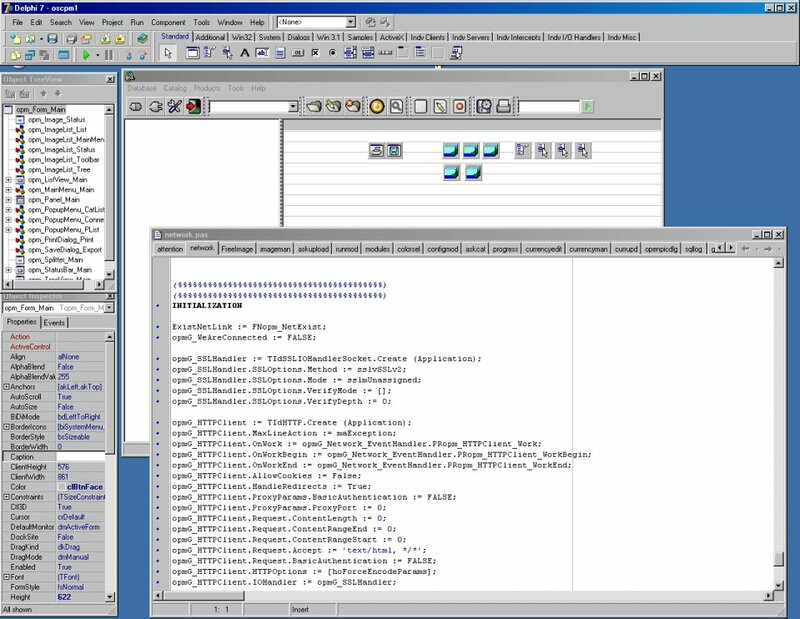 Borland is preparing a relaunching of their IDE tools, including its Delphi line, one version of which will be free (free as beer). Let’s hope this time Borland turn again (a bit) to its IDE roots. Yes. Visit http://www.borland.com/downloads/download_turbo.html to download Turbo Delphi. 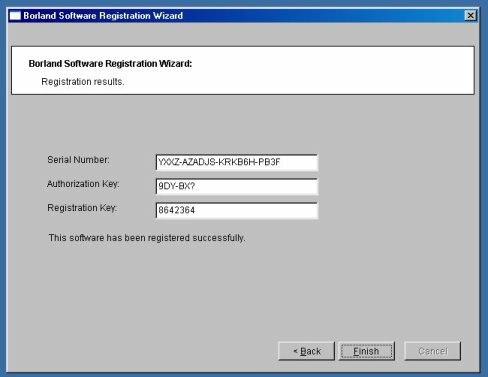 I have downloaded the Personal Edition Delphi 7 or 2005, and can’t get past the serial number or authorization key? Where can I get this to use install this software. Any ideas where to get the update for D7 using the above link? I have “registered” it, but I just get in a loop asking for username/email and password. thanks any other versions of personal edition available? any oher sources to download this? 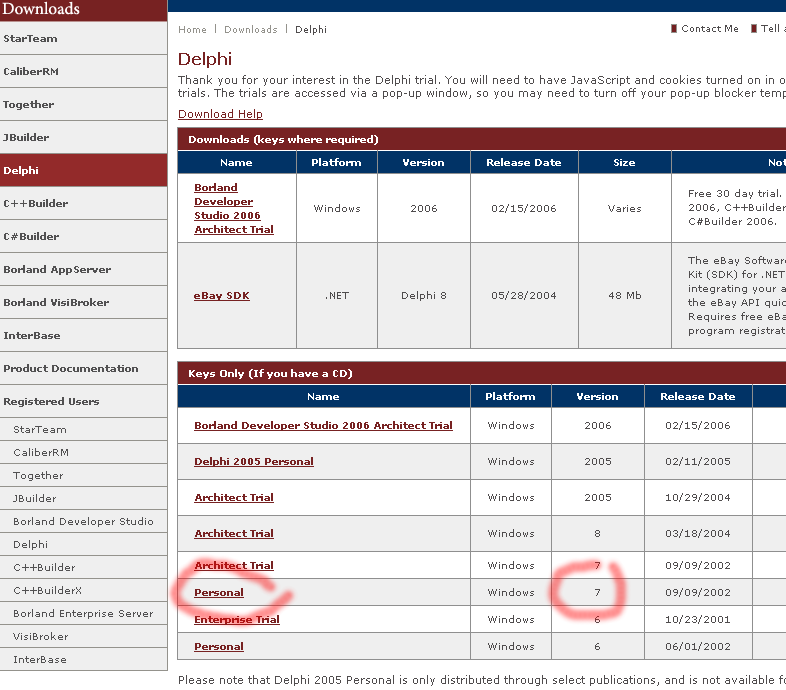 Where to download delphi 7 presonal edition in this time? the link doesn’t work !!! I have the same problem as Stuart. The registration wizard just keeps looping. Thanks for the mirror, Mark! hope this may help you all. Thanks Delphi Focus Team for the very nice blog page and links! По теме-не плохо написал, но как-то поверхностно.